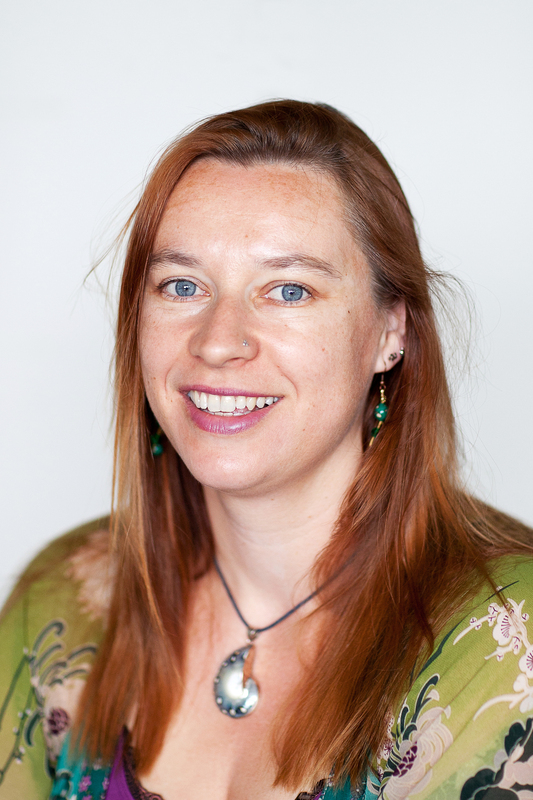 Dr. Bernice Bovenkerk (1973) is assistant professor at the Social Sciences Group, subdepartment of Communication, Philosophy and Technology of Wageningen University. Previously she was post-doc and lecturer at the Ethics Institute at the Department of Philosophy of Utrecht University. She received her PhD from the University of Melbourne, Australia, on a dissertation titled The Biotechnology Debate. Democracy in the face of intractable disagreement. She received her Master’s title at the University of Amsterdam on a thesis titled Pluralism in Environmental Ethics. Bernice Bovenkerk has recently been granted a VIDI grant from the Netherlands Organization of Scientific Research on a project titled ‘Anthropocene Ethics: taking animal agency seriously’. In 2012 she was granted an Innovative Research Grant (VENI) by the Netherlands Organization of Scientific Research on a project titled ‘The Ethics of Domestication. A new, contextualist, perspective on problems encountered in the human-animal relationship’. As part of this research she co-edited the Springer volume Animal Ethics in the Age of Humans with Jozef Keulartz. Prior to this she carried out research about the moral status of fish in the project Aggression in African Catfish, in cooperation with the Department of Animals, Science and Society of Utrecht University and IMARES and ASG of Wageningen University. She is also lecturing several courses, including Environmental Philosophy and Ecological Restoration, Climate Ethics, Animal Ethics, and Environmental Project Studies. Her research interests concern issues in animal and environmental ethics and political philosophy. Current topics are animal agency, animal domestication, the moral status of animals and other natural entities, climate ethics, and deliberative democracy. She has won the Netherlands Research School of Practical Philosophy bi-annual dissertation prize, for her dissertation titled ‘The Biotechnology Debate. Democracy in the face of intractable disagreement’.